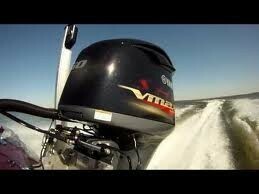 The FX 20 is very fast and great handling boat. 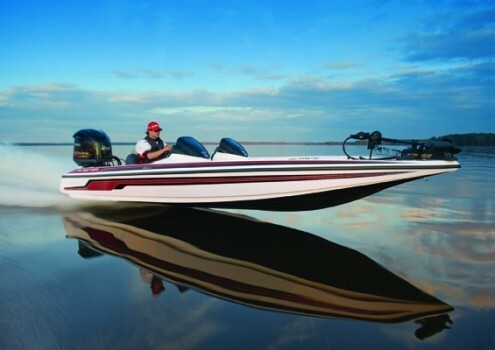 It has all the features of the larger FX 21 with the smaller price tag. 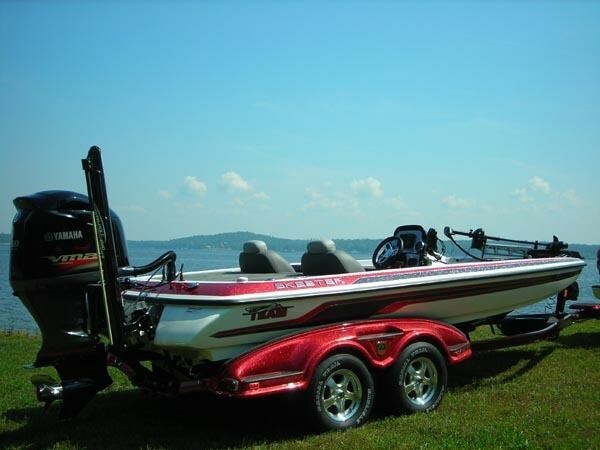 A great boat for any angler! 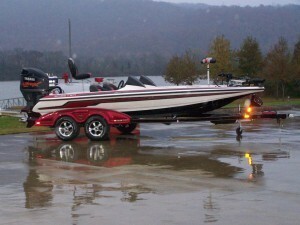 Length on Trailer (with Swing-Away Tongue) 23'10"